we always welcome your random, vague, and off topic commentation. have jumper news? please go here or send pictures/videos. comments do not appear immediately, please be patient. 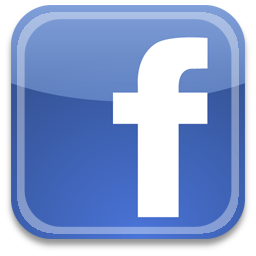 if we post your comment, it will be found on the page most appropriate to your subject matter or on this page. if the form does not work for your device, try this.